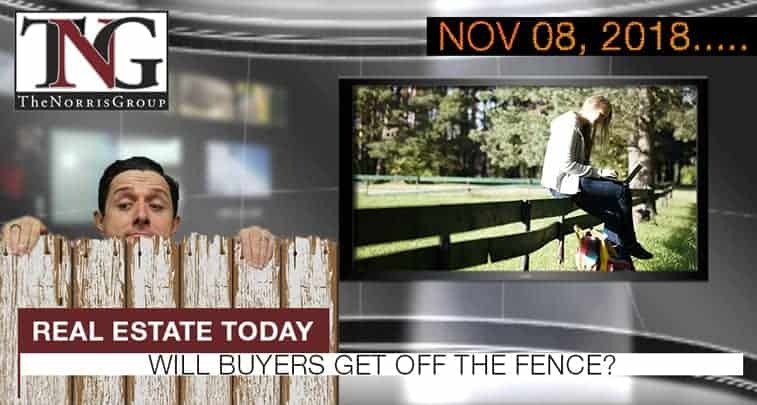 Will Buyers Get Off The Fence? With midterms behind us, how will it affect real estate? Mortgage rates are at their highest in seven years with 30-year rates now at 4.94% and 15-year rates at 4.33%. Zombies may be the “walking dead,” but the zombie vacancies themselves are pretty much dead. Why the housing market got no Trump Bump. The Joint Employer Bill was just passed by the House that would benefit small businesses and home building firms. Seattle took the top spot among favored real estate markets as both Seattle and Los Angeles fell out of the top spots.